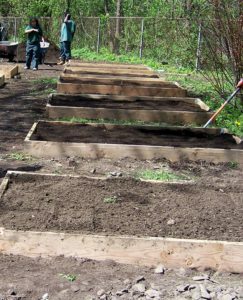 Join KNOX on Saturday, Nov., 10th from 9am-3pm as we install raised-beds at our new Hudson Street Community Garden. Breakfast and lunch provided, all you need to bring are clothes that can get dirty! Please contact Clasina Jones at clasinaj@knoxhartford.org to RSVP or for more information.